An Abbotsholme education is an education for life. 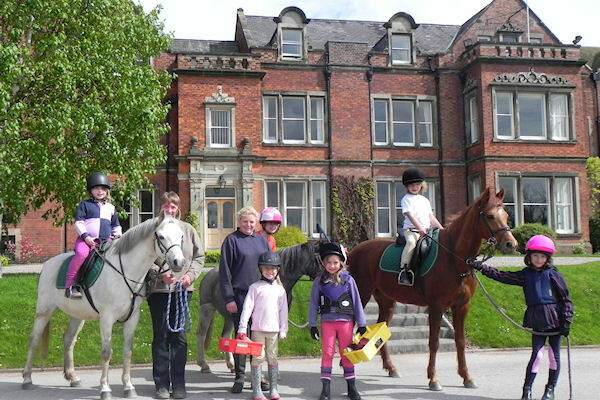 Established in 1889 and set in beautiful, rural surroundings, Abbotsholme is an independent co-educational boarding and day school for ages 4-18, with additional nursery provision. It is a school unlike any other: a wonderful place in which to learn and develop, where each child’s contribution is properly valued and encouraged throughout. Pupils are high achievers and leave Abbotsholme confident, resilient, independent and adaptable. The ISI inspectors recently commented that Abbotsholme is ‘...outstanding, emotionally healthy and spiritually colourful.’ We know that all of our children are individuals and consequently they are cared for as such. Pupils follow a behavioural charter and a code of conduct as well as ensuring that any activity or action overwhelming considers the feelings of others. We provide a stimulating and balanced learning and educational environment in deliberately small classes of around 15 in the senior school where individual academic excellence and achievement are in evidence every day. The Abbotsholme journey begins in the Prep School in the heart of the school. 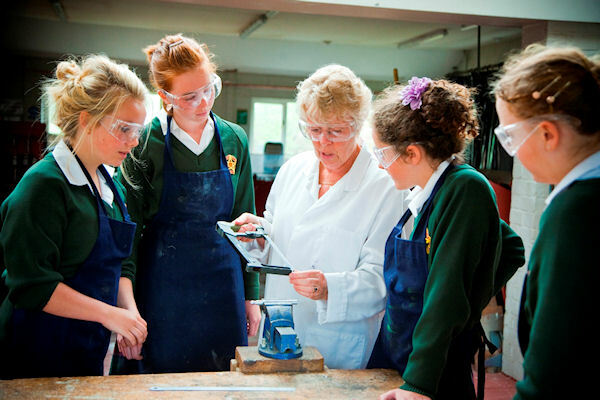 With 170 acres of copses, fields, dingles and games pitches, and science, art and languages taught by specialist teachers from the Senior School, our youngest pupils enjoy unique access to all the facilities that the senior pupils use. It is a safe, friendly place for our youngest pupils, learning both in the classroom and outside. 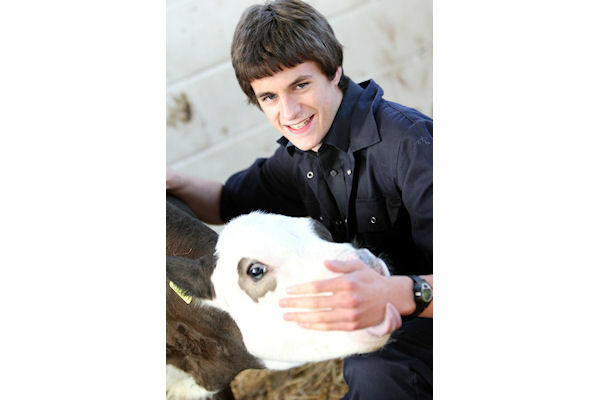 Our Senior School develops pupils’ learning with a deliberately wide curriculum including all the usual academic subjects as well as life skills lessons, outdoor education, conservation and farming. At GCSE level, pupils are examined in the core subjects and most take nine, some take eleven, others less. It all depends on the individual. 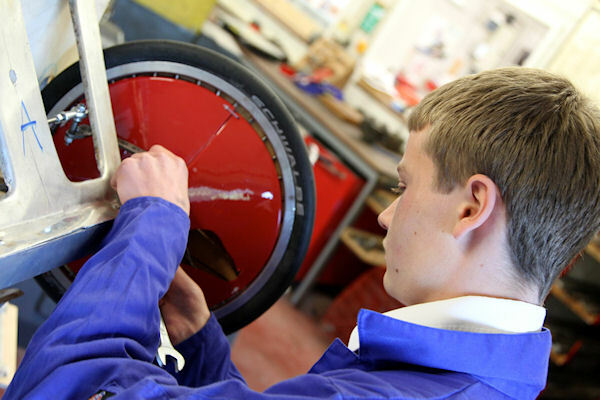 At Sixth Form, there is a lot more freedom and independence for our eldest pupils. With their own Sixth Form centre to encourage independent learning in a wide range of subjects at A Level, as well as a log cabin village for our boarders, Abbotsholme creates the best preparation for life. Everyone is good at something and at Abbotsholme we give pupils ample opportunity to find out what that is. We have outstanding facilities including an indoor climbing centre, BHS approved equestrian centre, working farm, theatre, music centre, art studio and extensive playing fields. There are opportunities to do den building, camping and kayaking for the Prep School, and Duke of Edinburgh, overseas trips, electric car racing and help with lambing in the Senior School! If Abbotsholme is the school you have been looking for, contact Jessica Ash in the Admissions Office for more information on 01889 594 265 or email Jessica.ash@abbotsholme.co.uk.